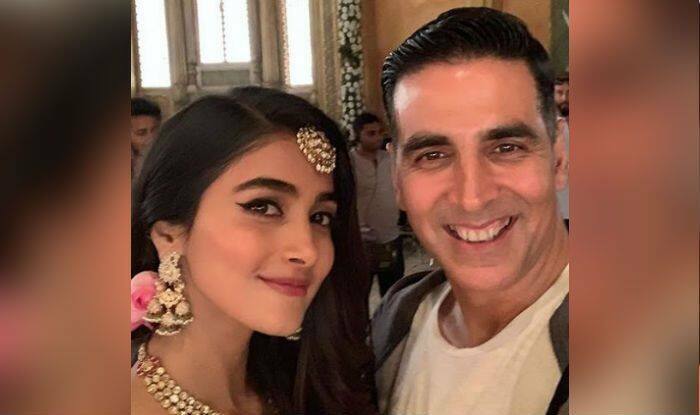 Akshay Kumar Wants Pooja Hegde to Star Opposite Him in Rohit Shetty’s Next Sooryavanshi? The hunt is on for a leading lady who will star opposite Akshay. After much speculation, it appears that actor Akshay Kumar will be teaming up with director Rohit Shetty for his next venture. The pair had kind of made the announcement through a small clip that was played at the end of Ranveer Singh starrer Simmba, in which Akshay was seen in the role of a cop. The two are said to be planning on kick starting the movie sometime around April, with Akshay already having a leading lady in mind who will star opposite him. Titled Sooryavanshi, which as per reports is a combination of Salman Khan’s previous two films – Veer (2010) and Suryavanshi (1992), Akshay will be playing the role of an ATS officer. And as Rohit’s movies go, there will be a leading lady, but with a minimal role to play. Be that as it may, the hunt is on for a leading lady who will star opposite Akshay, and the source has revealed that the superstar has been rooting for somebody that he has starred with before to play the role. “Pooja Hegde! Akshay has been instrumental in telling Rohit to consider her for the part. Akshay and Pooja who are paired opposite each other in one of the portions in Housefull 4, have become close over the last few months and developed a special friendship. So he instinctively had her name on his mind when they were scouting for a fresh female face,” the source stated. A bit about the name of Akshay’s character in the film, as shown in Simmba itself, he will be playing a character named Veer Sooryavanshi (a combination of the title of Salman’s two films). Furthermore, Akshay and Rohit plan on releasing the movie towards the end of the year in December.